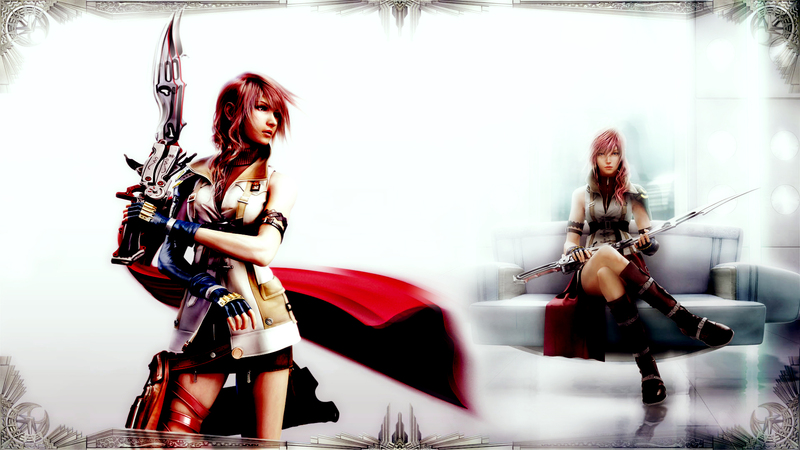 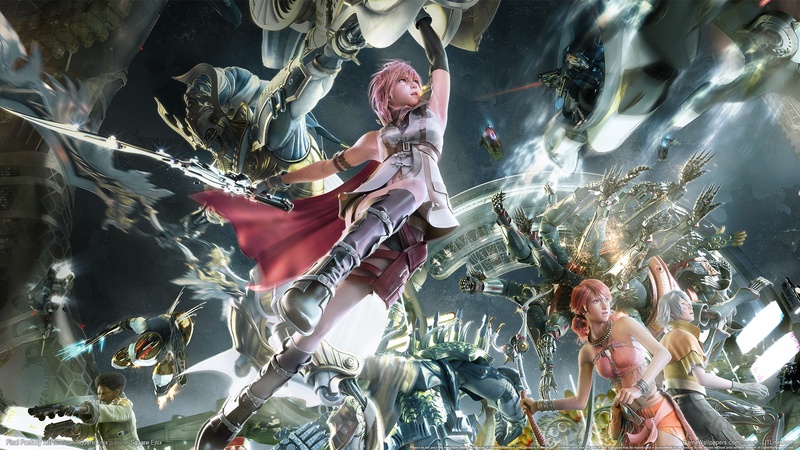 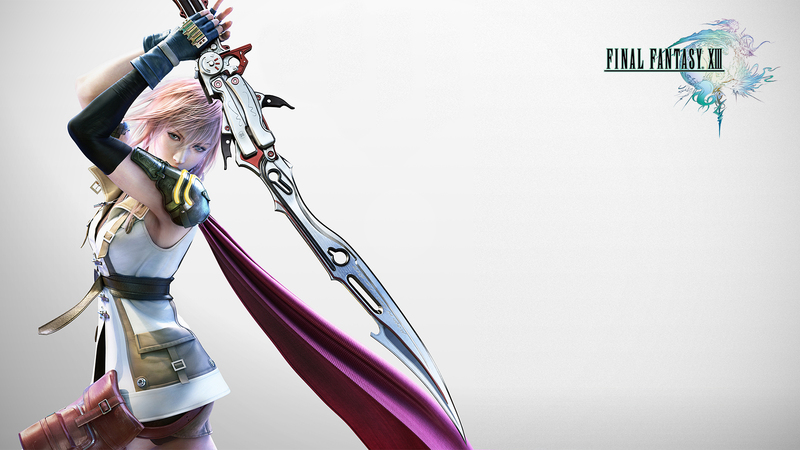 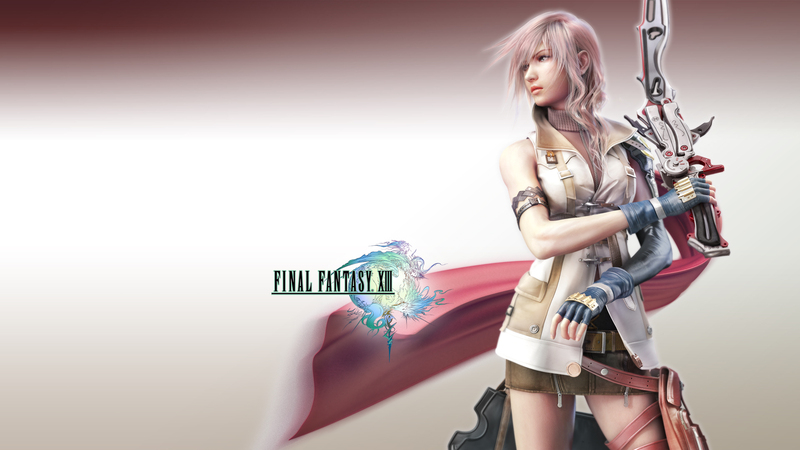 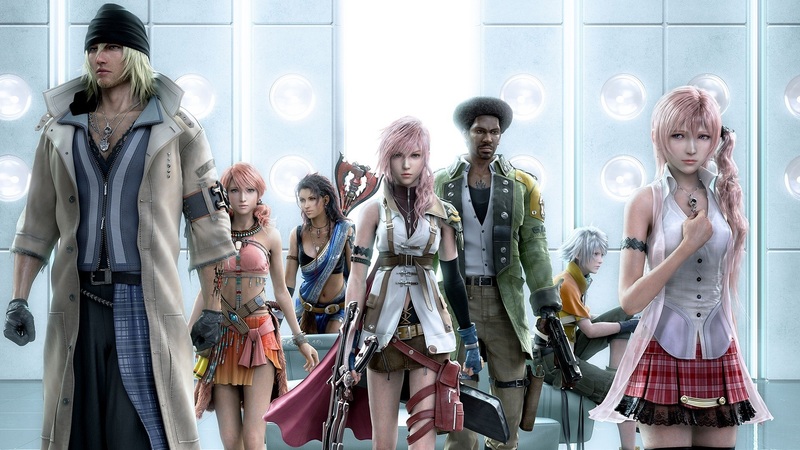 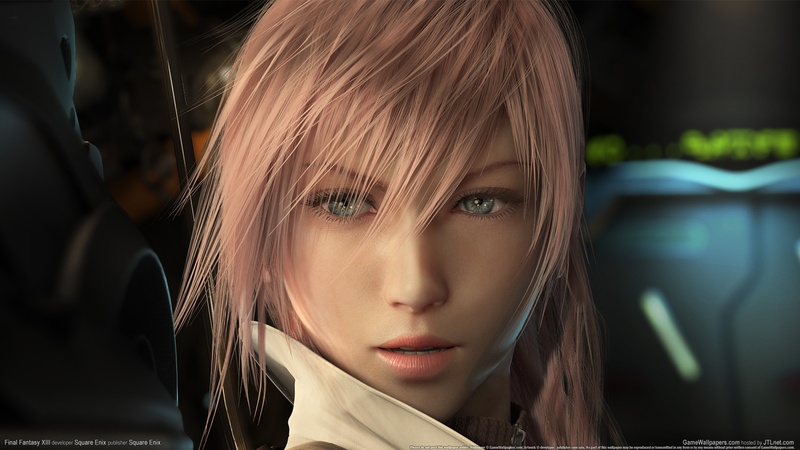 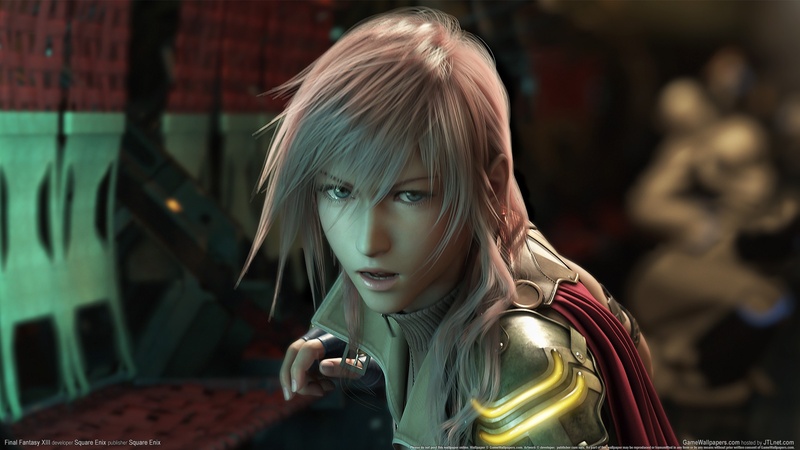 Краткое описание: Final Fantasy XIII is a console role-playing video game developed and published by Square Enix for the PlayStation 3 and Xbox 360. 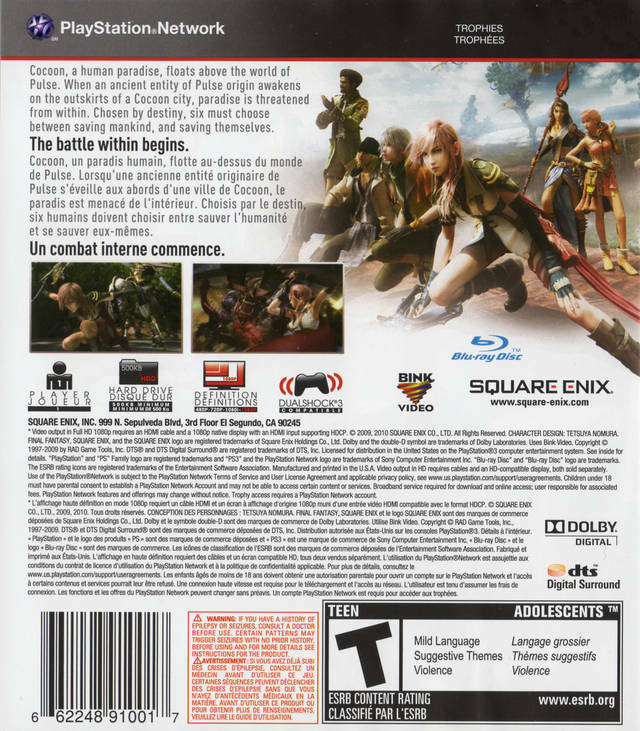 Released in 2009 in Japan and North America and PAL regions in March 2010, it is the thirteenth major installment in the Final Fantasy series. 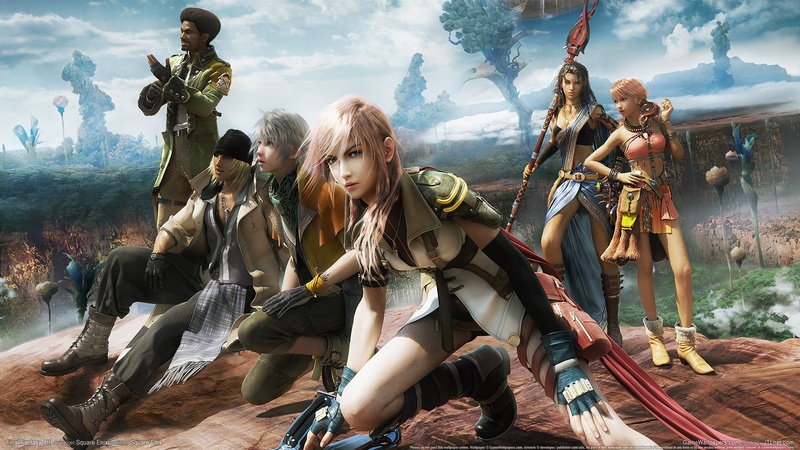 The game includes fast-paced combat, a new system for the series for determining which abilities are developed for the characters called "Crystarium", and a customizable "Paradigm" system to control which abilities are used by the characters. 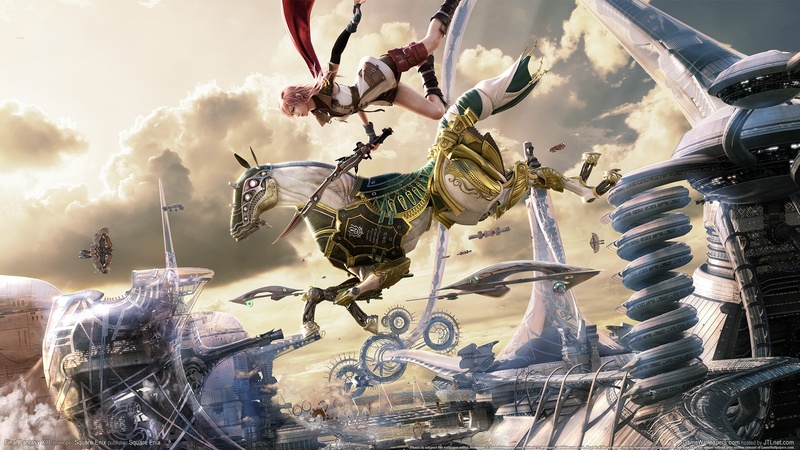 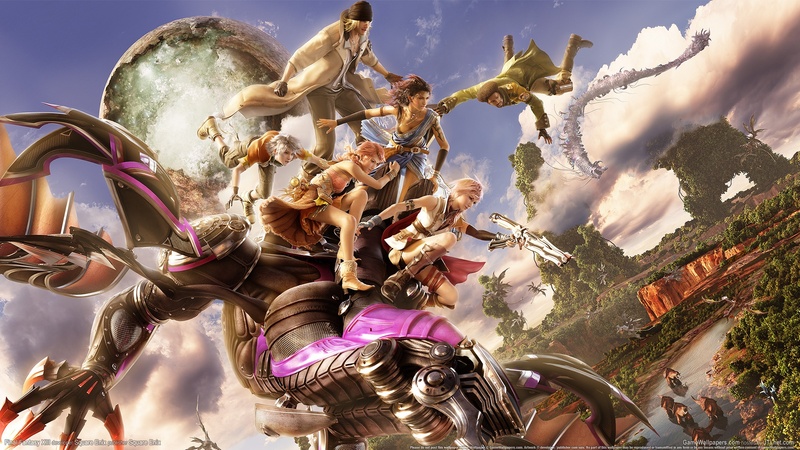 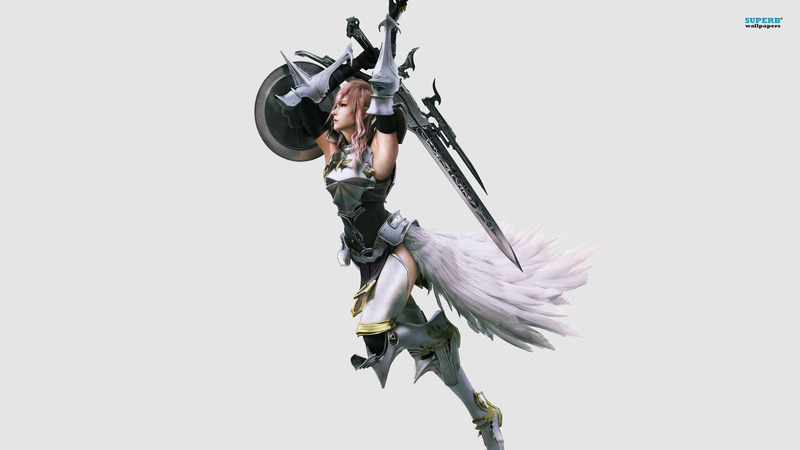 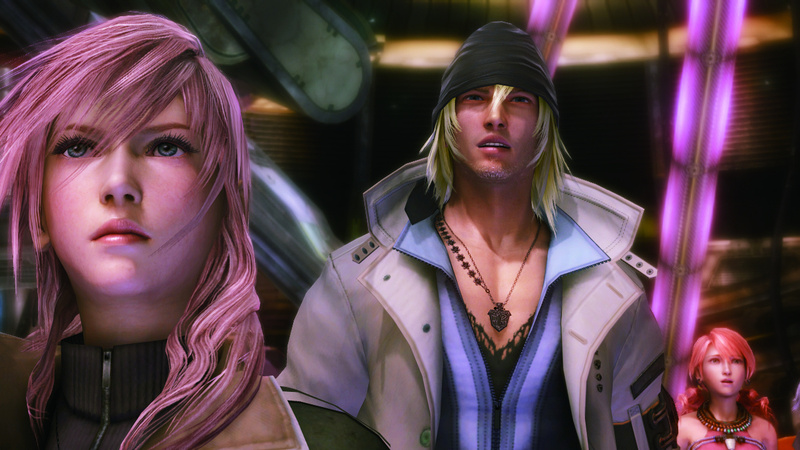 Final Fantasy XIII includes elements from the previous games in the series, such as summoned monsters, chocobos, and airships. 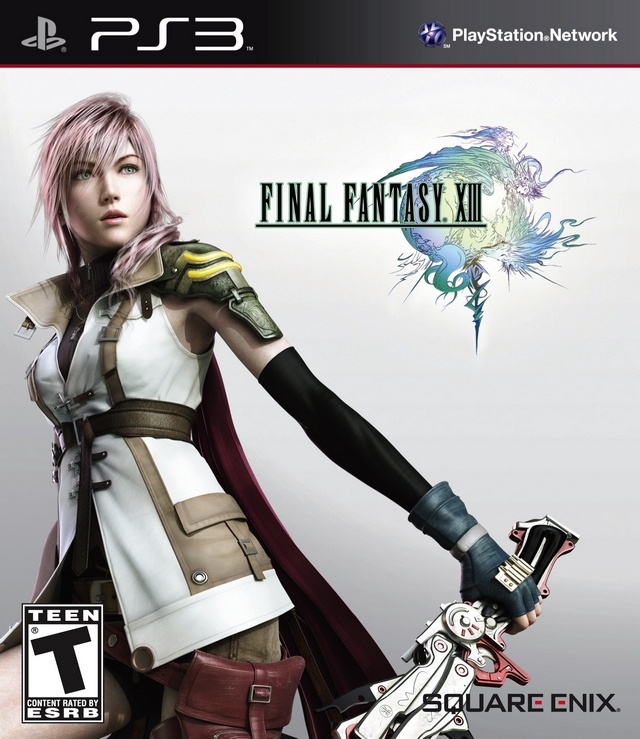 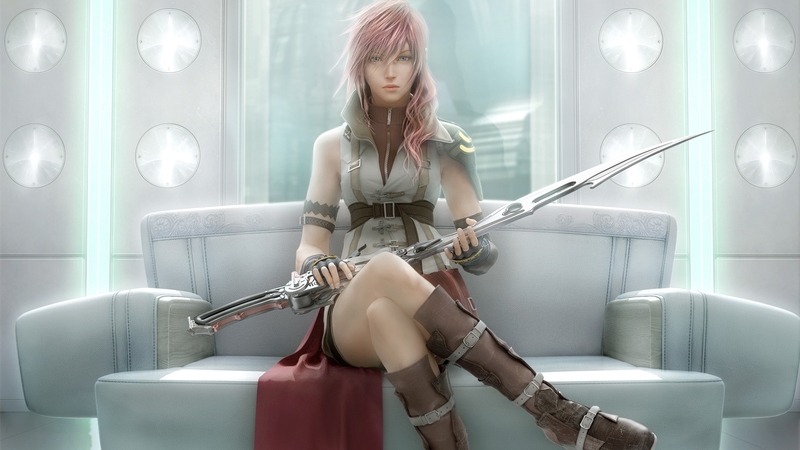 Final Fantasy XIII is a console role-playing video game developed and published by Square Enix for the PlayStation 3 and Xbox 360. 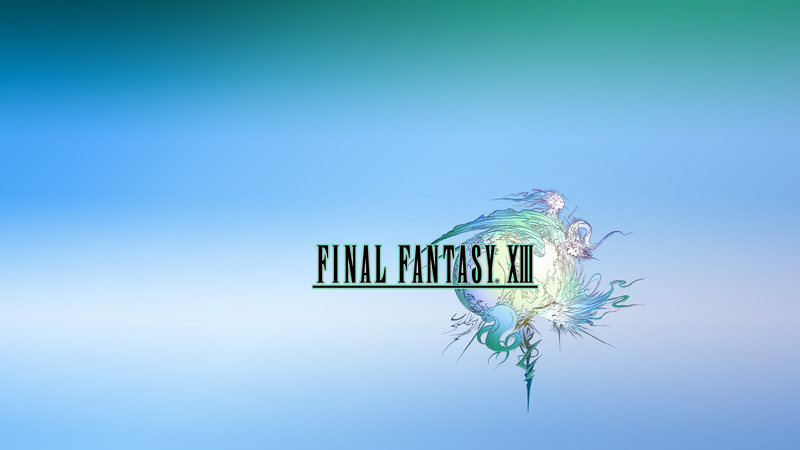 Released in 2009 in Japan and North America and PAL regions in March 2010, it is the thirteenth major installment in the Final Fantasy series. 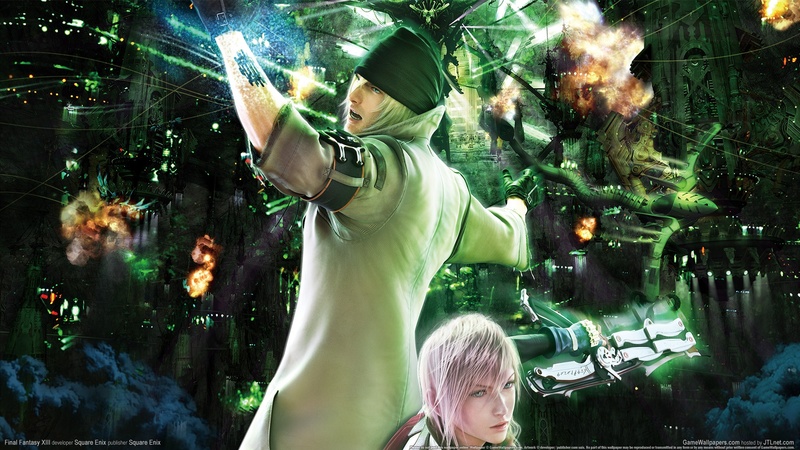 The game includes fast-paced combat, a new system for the series for determining which abilities are developed for the characters called "Crystarium", and a customizable "Paradigm" system to control which abilities are used by the characters. 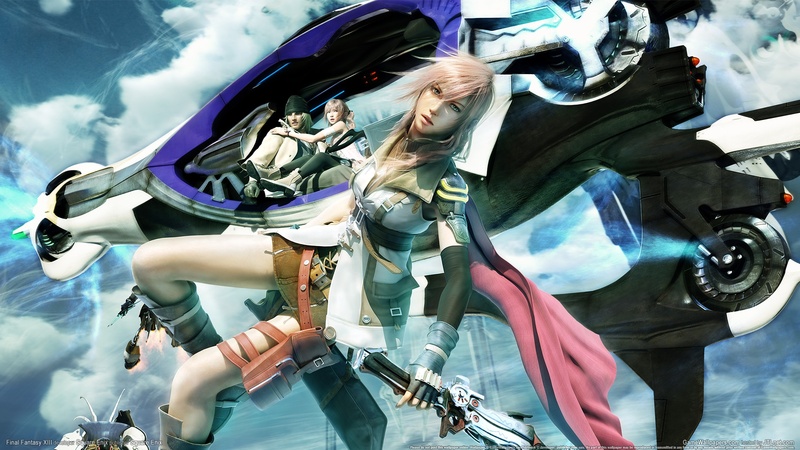 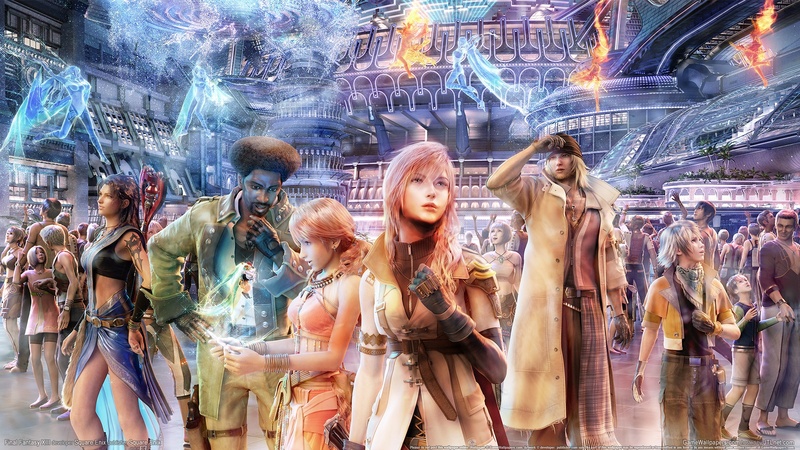 Final Fantasy XIII includes elements from the previous games in the series, such as summoned monsters, chocobos, and airships.